For nearly a decade, the Distillery District has integrated modern spaces with designated heritage buildings. 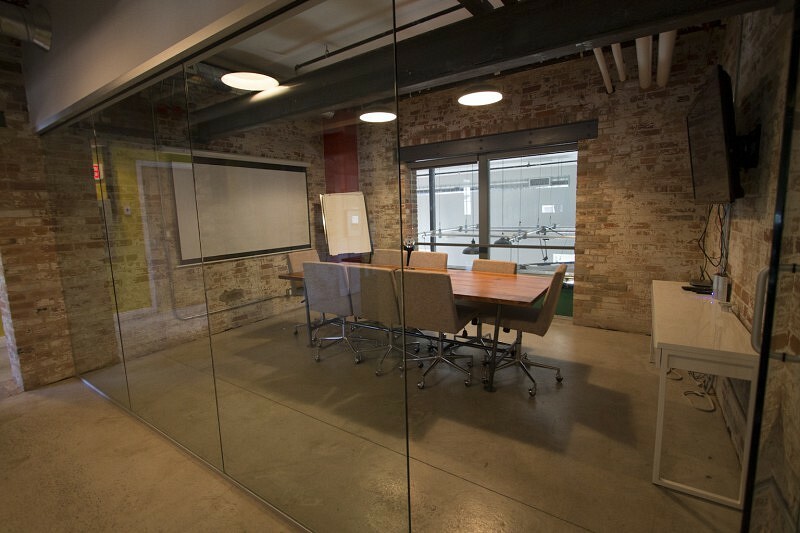 Industrial architecture has been transformed into commercial, residential and office space. As part of an adaptive reuse and conservation strategy for the property at 3 Tank House Lane, ERA worked with Kingstar Media to create office space for its employees, while ensuring the protection of heritage attributes of 19th century scaling tanks. 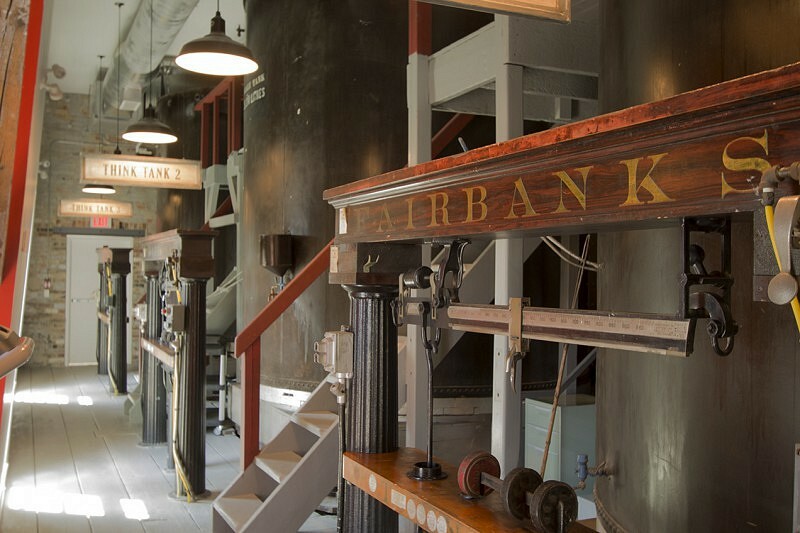 The grouping of three scale tanks in the building is one of the most historically significant artifacts on site and was key to the distilling operation. David Robert Jr.’s Pure Spirits Complex included several buildings that housed different components of distilling, with each still contained in its own built structure. 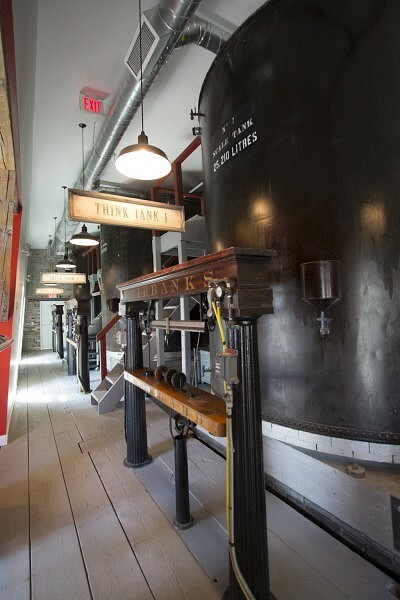 The Scale Tank Loft, where alcohol was weighed in these tanks was physically separated from the stills by a masonry wall. Once weighed, it would be blended with distilled water and other flavourings or piped off to other locations for aging, denaturing or distribution. Taking up a substantial amount of space in the building, the scale tanks proved challenging to incorporate in the office space. 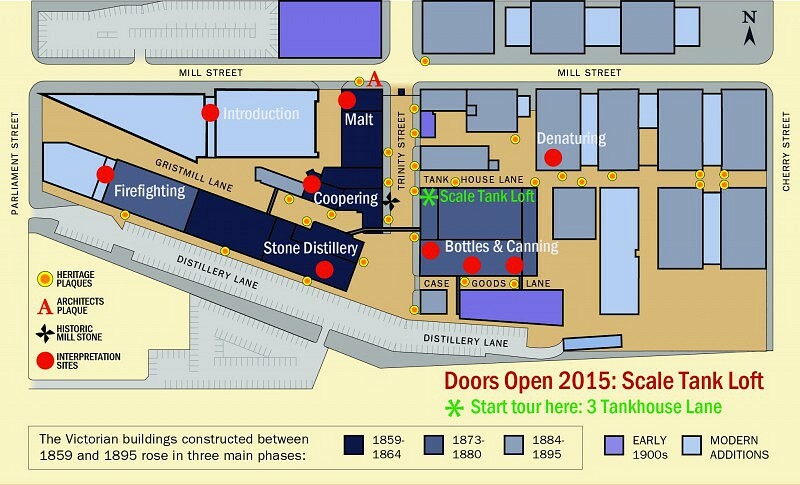 There was also limited access to the scale tanks, which complicated the adaptive reuse. Further, finding a tenant willing to occupy the space in light of a three-storey walk up was difficult. Due to these complications, 3 Tank House Lane was the last heritage space occupied at the distillery, taking more than ten years to find a tenant. 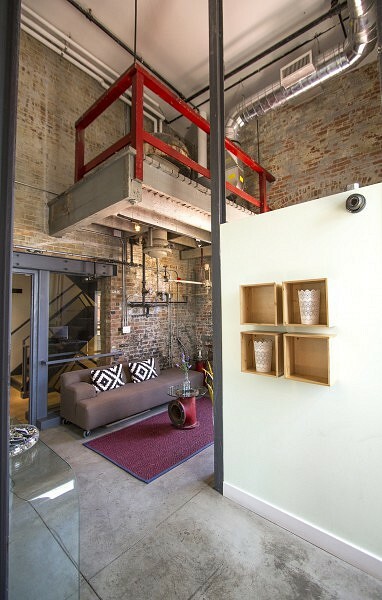 To create a positive relationship between the evident heritage values of the building and the adaptive reuse, the three scale tanks were converted into two editing rooms and a storage room. 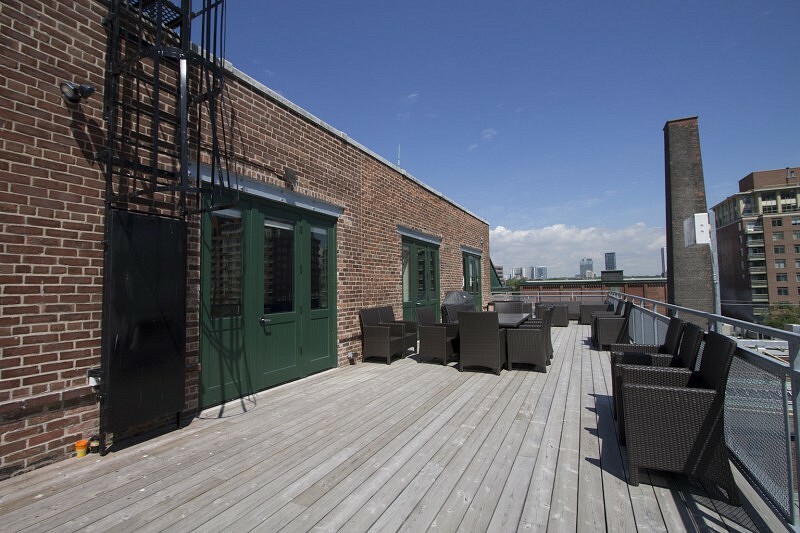 By building a new entrance to access the upper floors, all tenants were connected through new vertical circulation, which joined previously inaccessible loft spaces. 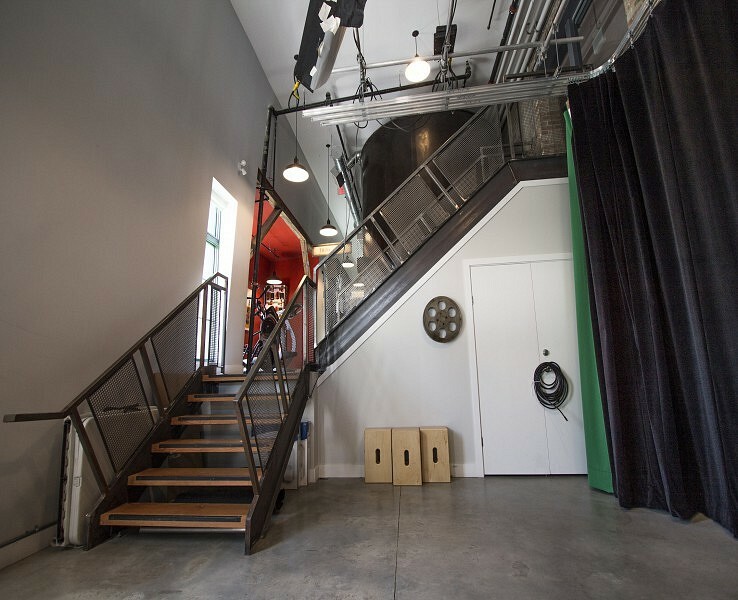 The result is a transformation of the Scale Tank Loft atop the Pure Spirits complex from an industrial space into a modern, multimedia design office. View the Distillery Heritage Website here.